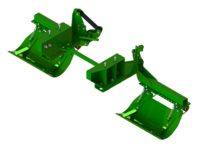 The LANTSQ9RX-42 is a hydraulic Stalk Stomper® kit for John Deere® 9RX Series tractors with 36" tracks. 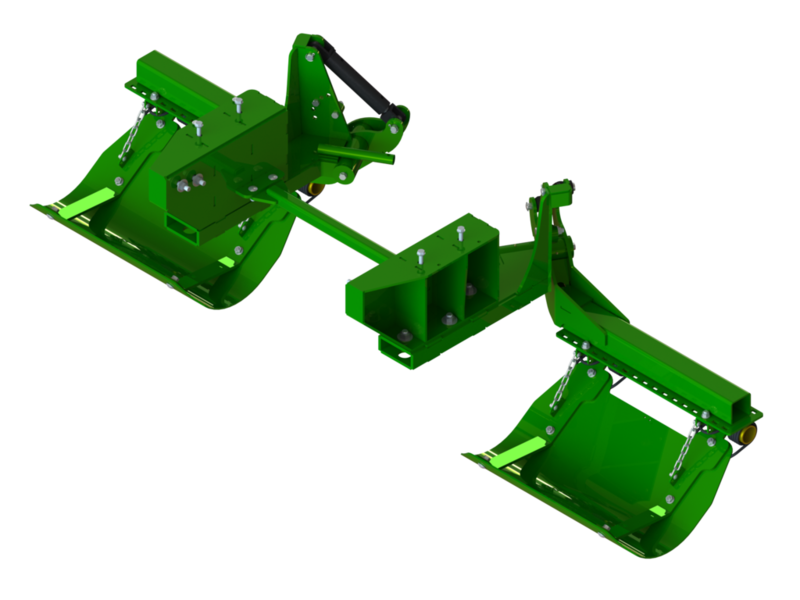 The Stalk Stomper® shoes are 42" wide, made from ¼" AR200 abrasion resistant steel, and are raised and lowered hydraulically. The kit also contains an integrated tow cable storage hook. NOT for 112" center to center track spacing.